I've found a great blog resource that's got me quite inspired for 2012! 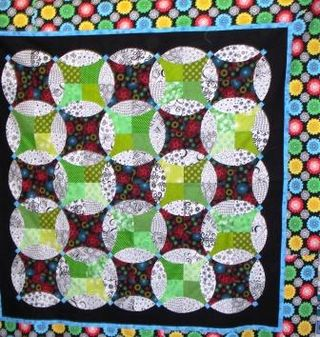 The 2012 Free Motion Quilting Challenge so I'm joining in. Be sure to check it out, it just may inspire you too. 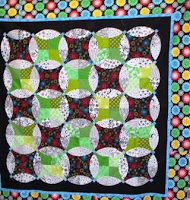 I have several quilts here just waiting for me to get to them, so joining this Challenge should be just the kick I need. 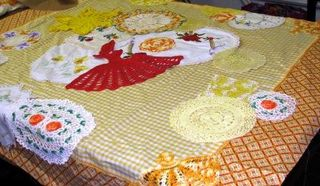 Here are the quilts I'd like to get to, some of them have now been waiting 2 years or more for attention. So, heaps to do, it will be a fun year.